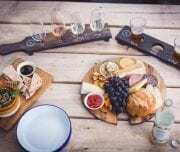 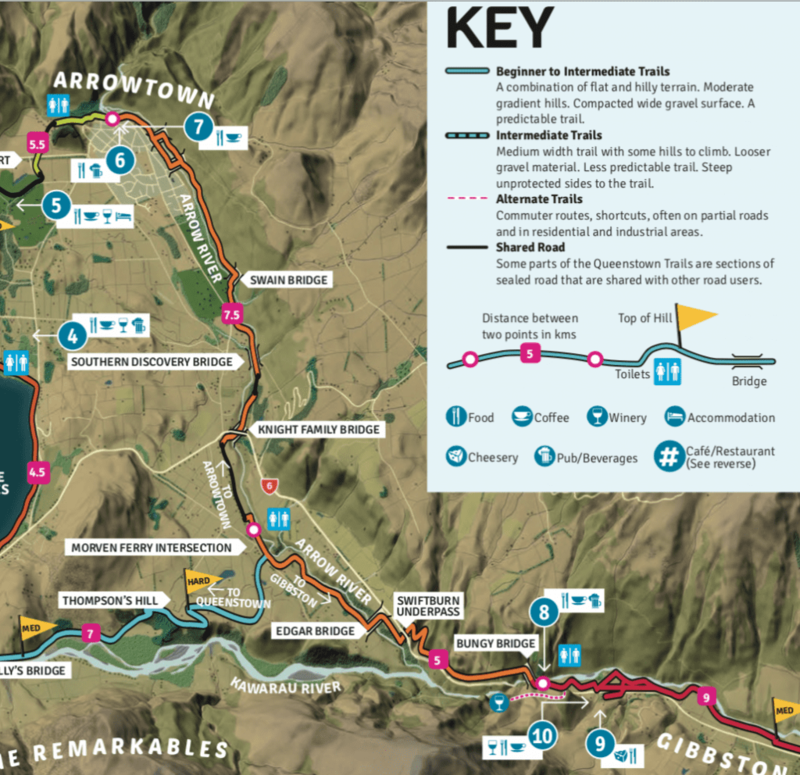 • Arrowtown, bridges, Bungy, wineries, cheesery, tavern, brewery… ohh yeah! 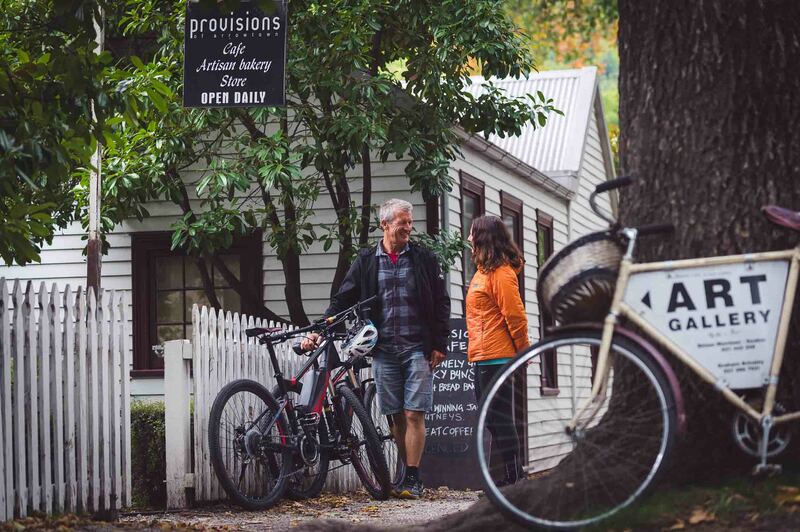 • Grab your morning coffee in Arrowtown and explore. This Full Day Self-Guided Tour begins with a scenic shuttle transfer from Queenstown to the quaint gold mining village of Arrowtown. 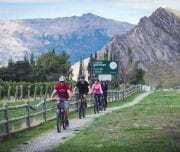 Here we cover mountain bike fitting, navigation, bike safety and very importantly; winery information. 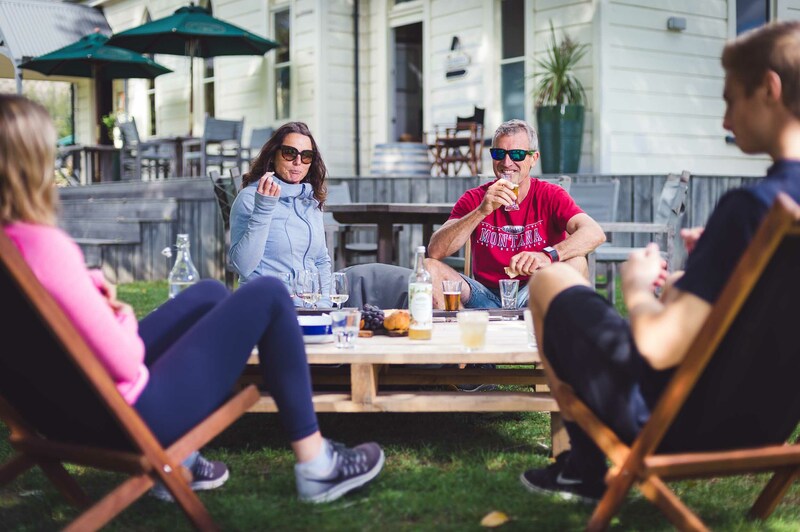 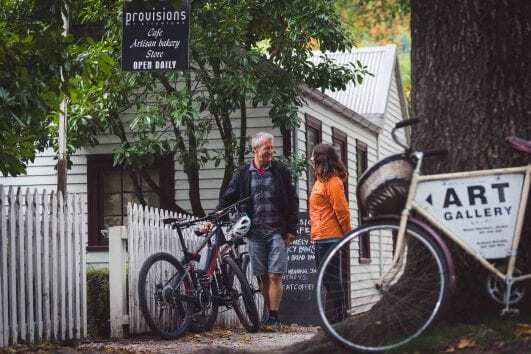 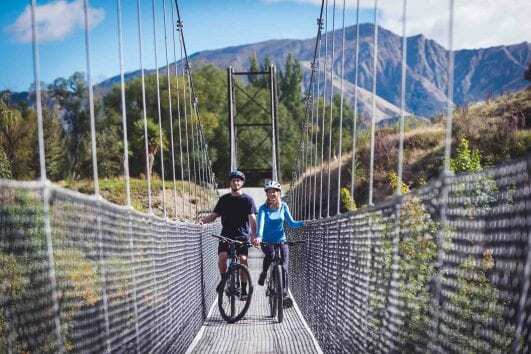 Choose to enjoy one of the many great cafes and explore Arrowtown or get straight into your scenic morning ride along the beautiful Arrow and Kawarau Rivers to the Kawarau Suspension Bridge – home of the world famous Bungy jump. 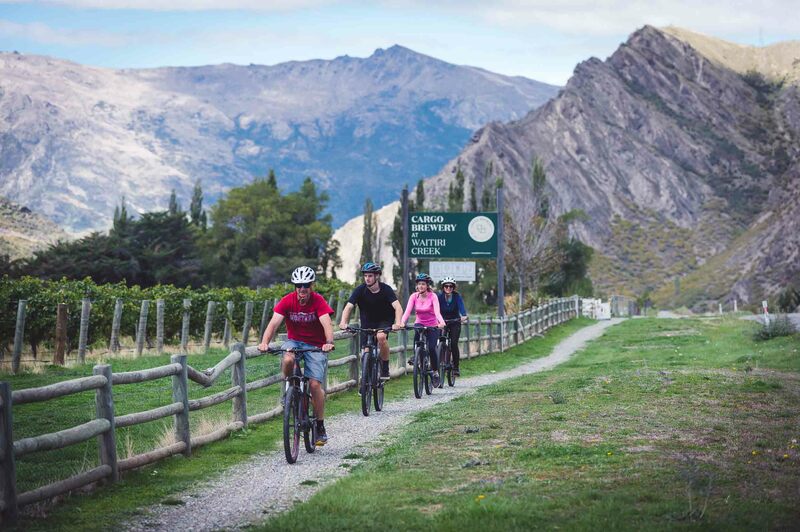 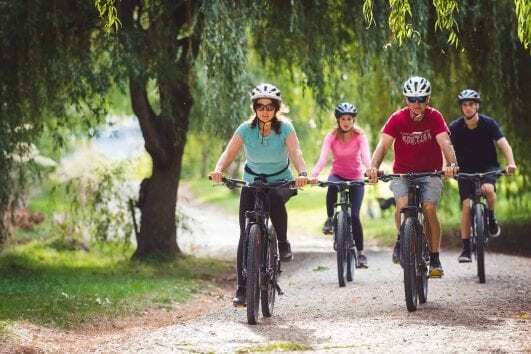 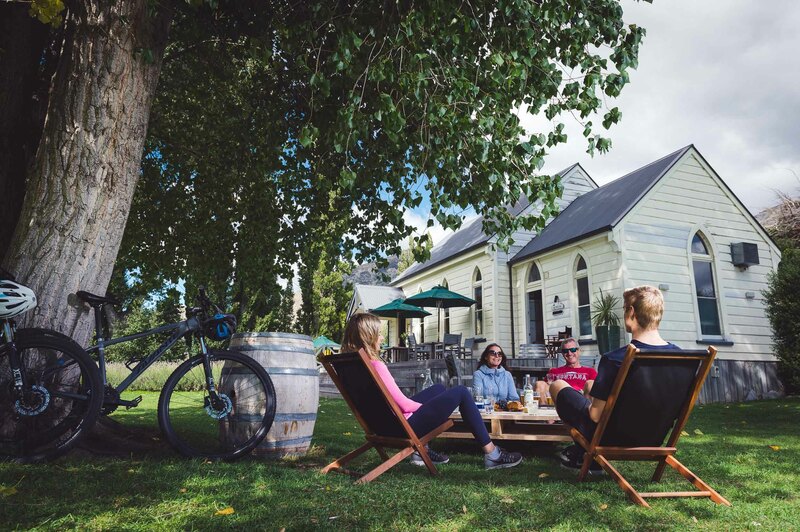 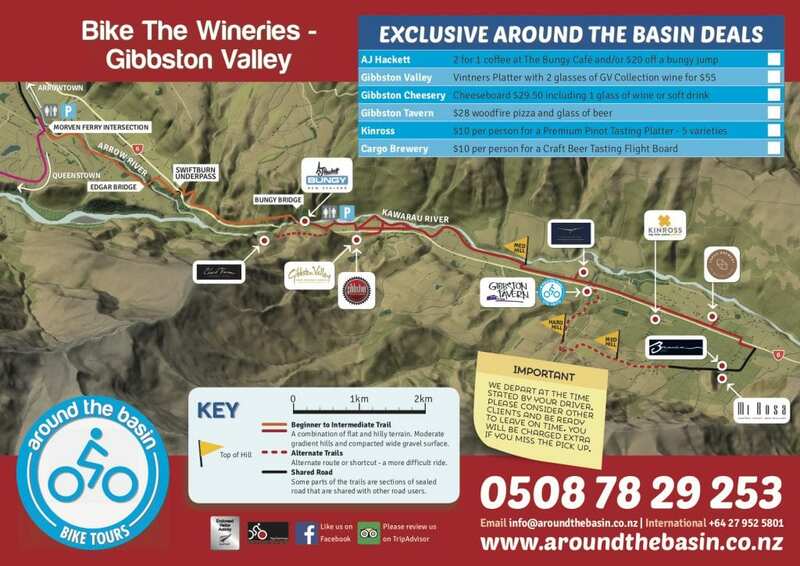 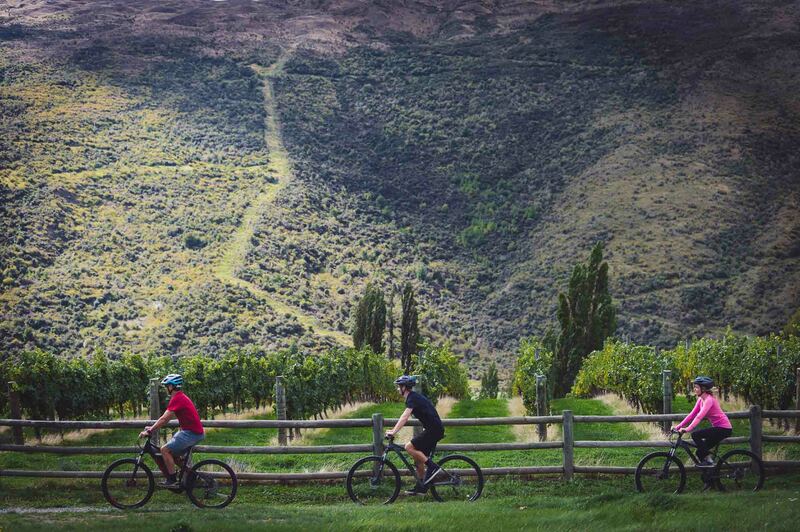 From Bungy spend the afternoon biking at your leisure along the Gibbston River Trail using our informative winery map to visit as many of the 8+ wineries linked throughout this easy riding trail. 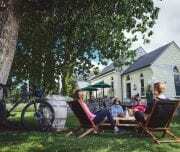 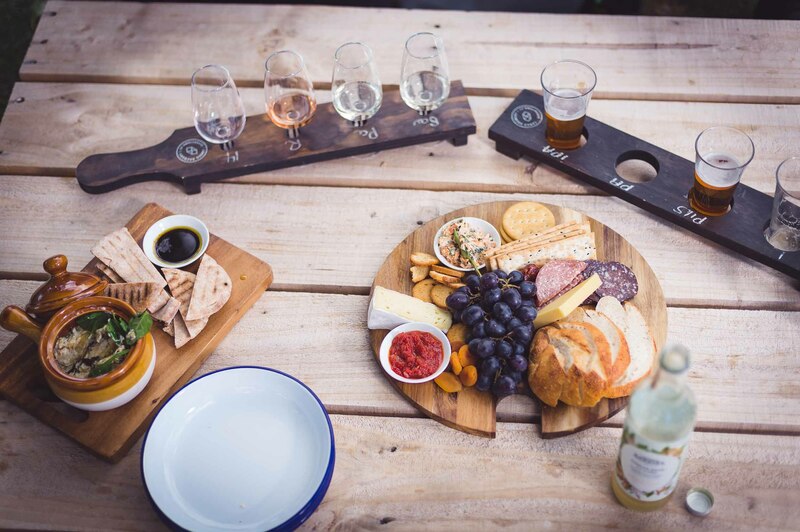 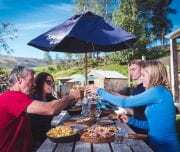 Enjoy a relaxed lunch en-route or picnic at one of the many Wineries. 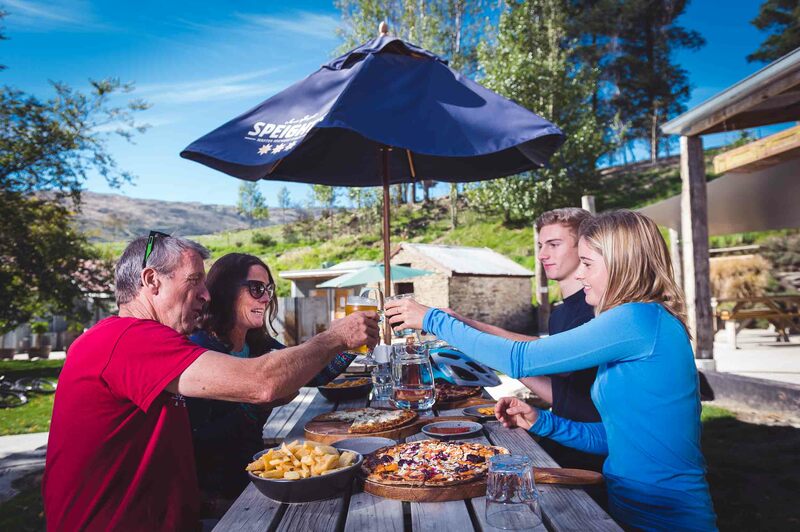 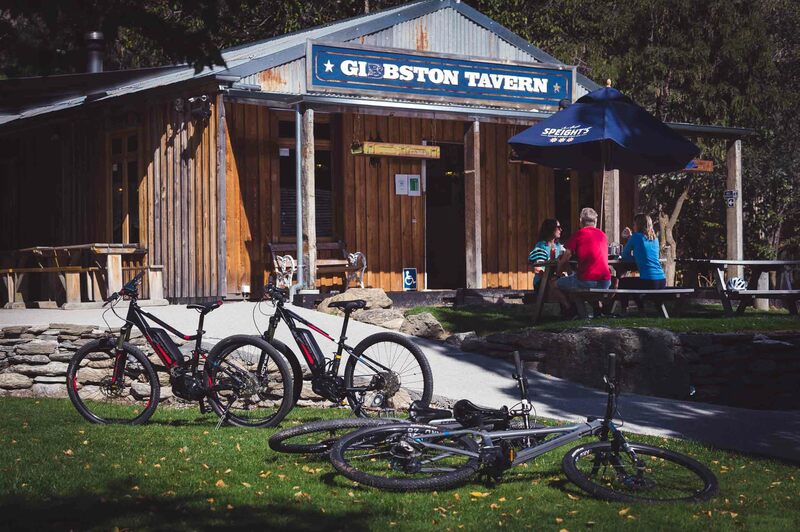 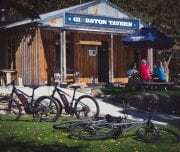 We will pick you up at 4.30pm (3.30pm 1 May – 30 Sept) from Gibbston Tavern (or another pre-arranged point in the valley) for your relaxing vehicle transfer back to Queenstown.